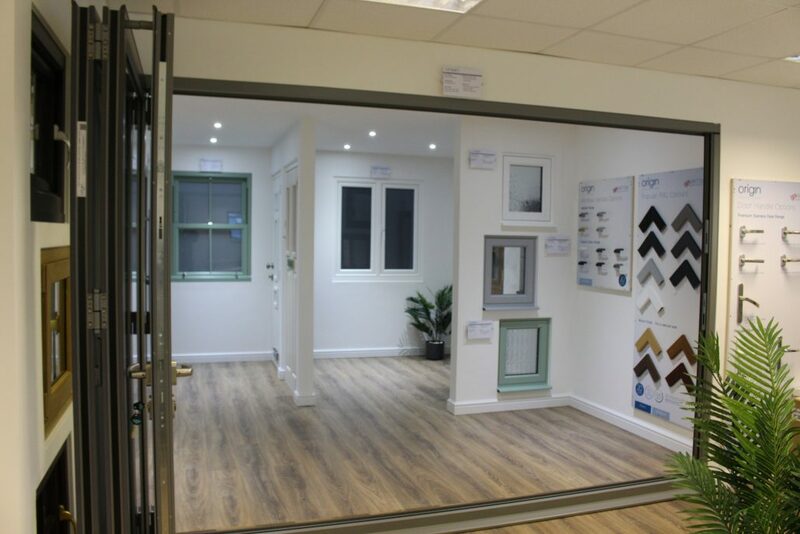 Inspire Windows Has Moved To A New Showroom In Cardiff! 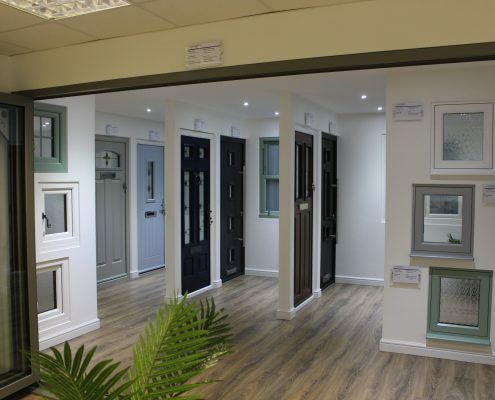 Inspire Windows installs high-quality double glazing products for customers in South Wales and the surrounding areas. 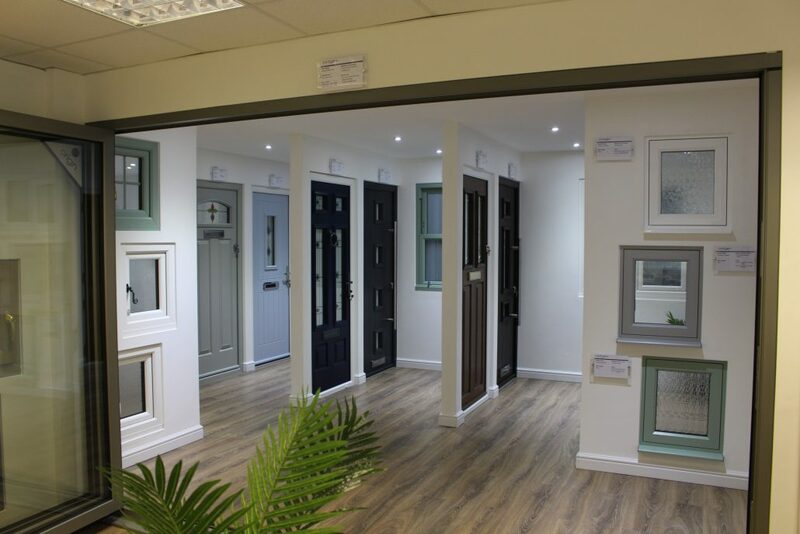 We’ve been helping homeowners near you with their requirements for 15 years and have a wide range of carefully selected windows, doors, conservatories and much more for you to choose from. We can even install aluminium double glazing. We recently moved to even better premises. 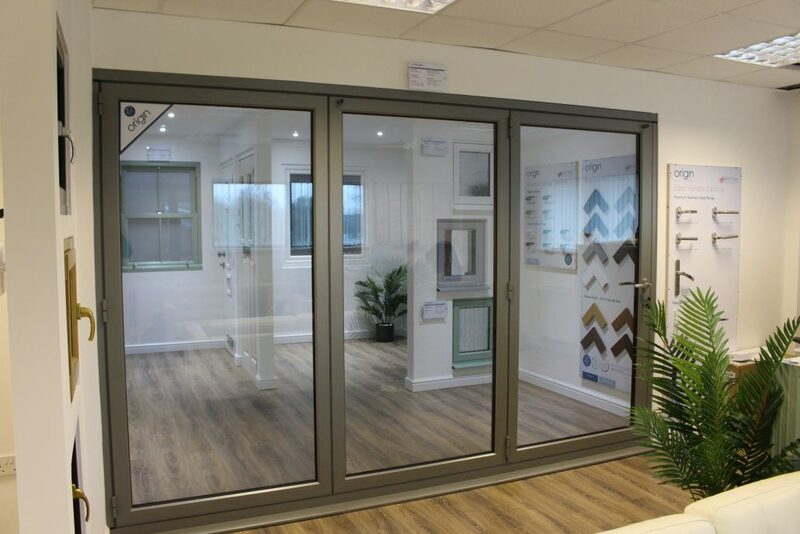 Come and view our products – and speak to an experienced member of our team – by visiting us at Unit R5 Capital Business Park, Parkway, Cardiff, CF3 2PU. 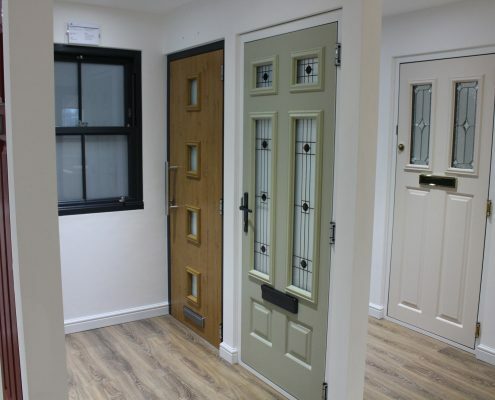 Experience our double glazing up close by viewing samples of our work. 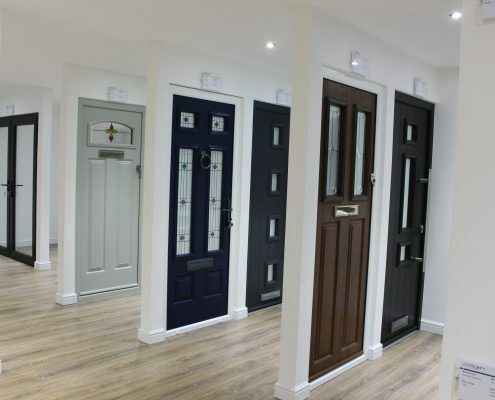 Book an appointment online today, so that we can make sure one of our qualified team members is available to show you round and answer any questions you have. 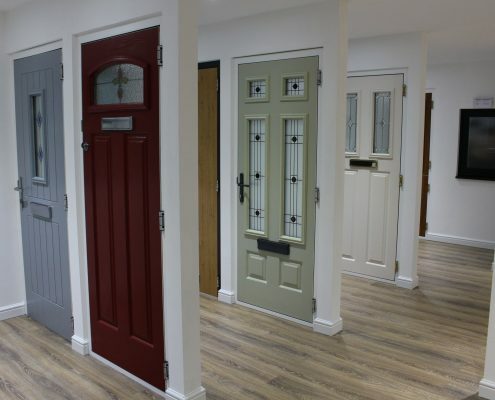 Whether you need to update your windows or doors, are extending, or are about to embark on a home refurbishment project, we have the expertise to help. We’ve moved in and are ready to help you with your requirements. Book your appointment today, or call or email our team directly to enquire or create a time slot. If you need a double glazing quote, please visit our free online calculator and design tool to explore different home improvement scenarios – it takes just a couple of minutes. We cover the Cardiff, Barry and Newport areas. 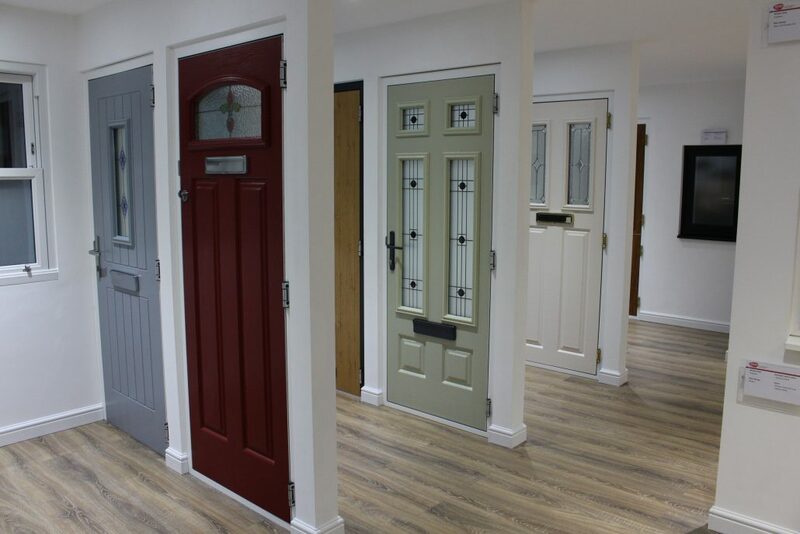 We are an approved REHAU installer, which means that we have the in-depth experience needed to install your new uPVC doors and windows flawlessly the first time. 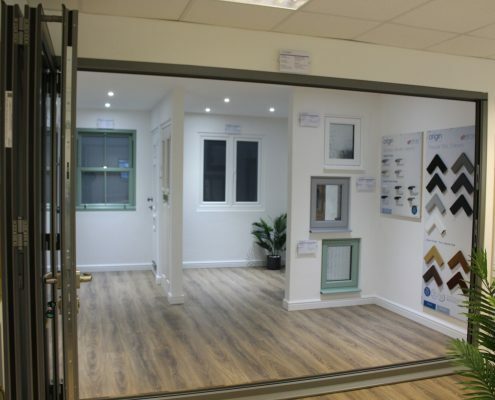 Your made-to-measure double glazing will look and perform the way you wanted it to – adding both practical and market value to your home in Cardiff, Barry or Newport. 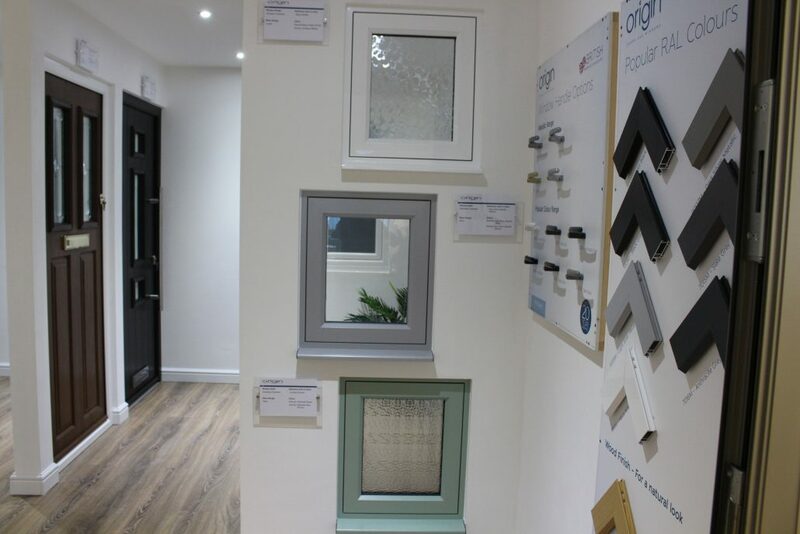 Our range of REHAU uPVC windows includes all of the popular styles. 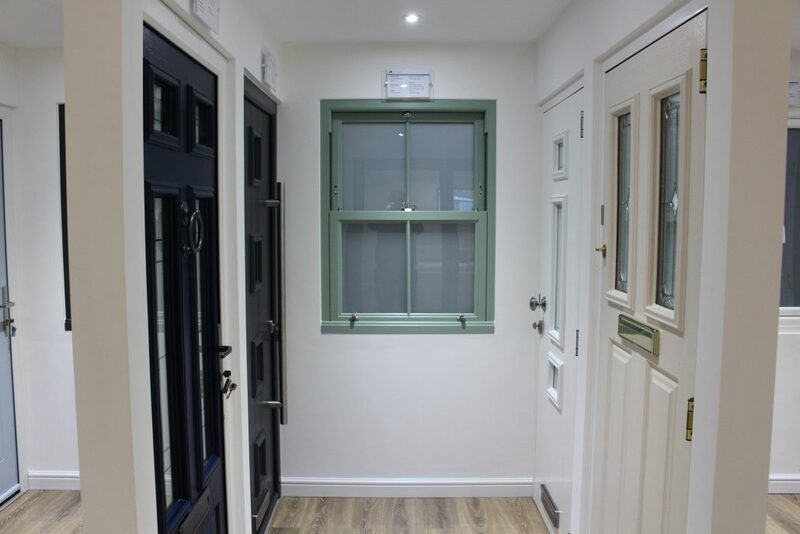 For example, we can install casement windows that – due to their neutral style – will blend in with your property, regardless of its age or shape. If you want to keep your home well-ventilated, while preventing intruders from entering, we offer tilt and turn windows that open inward. Our company never pressure sells. We believe in an open and honest service where initial appointments are informative and concise. 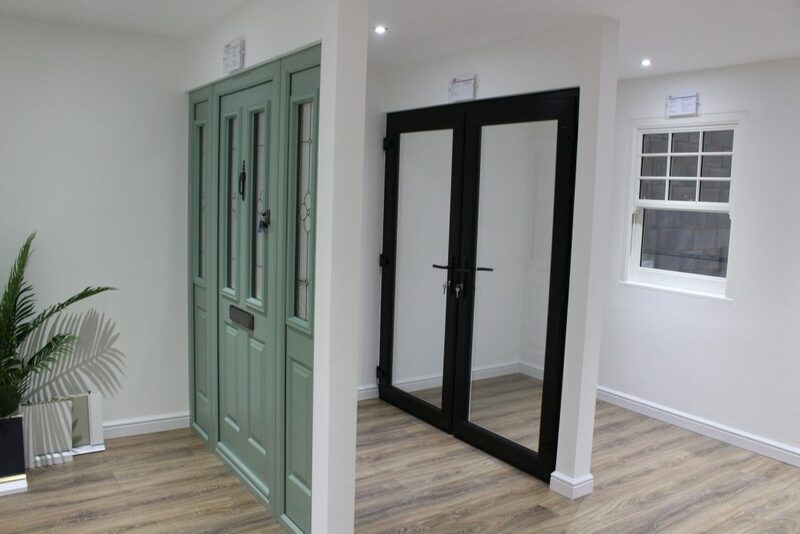 We provide market leading double glazing products to suit all requirements. 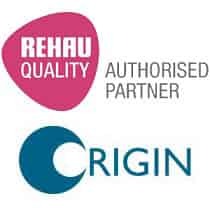 Our premium quality REHAU and Origin Aluminium products are designed to add value to your home. We offer competitive double glazing prices, allowing you to get the very best deal for your double glazing. 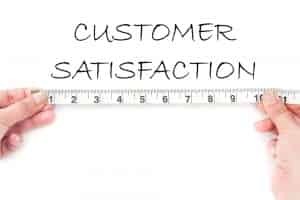 You can expect an outstanding level of customer service and aftercare. 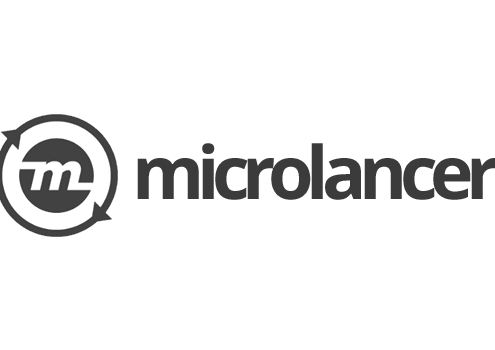 You are guaranteed quality products. 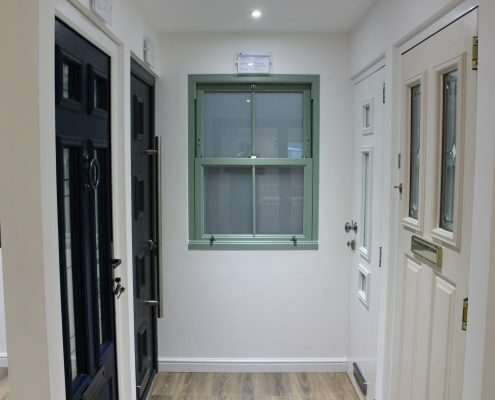 Energy saving double glazed windows and doors. 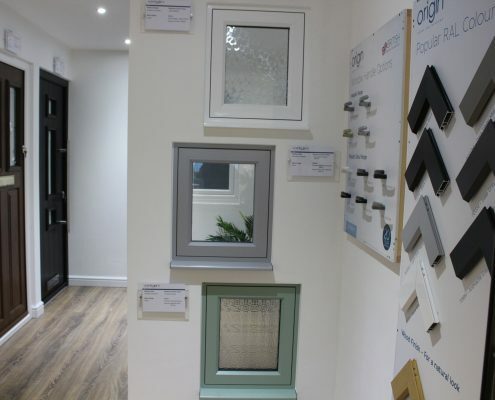 Which Double Glazing Product Is Right For You? Bi-Fold Doors. 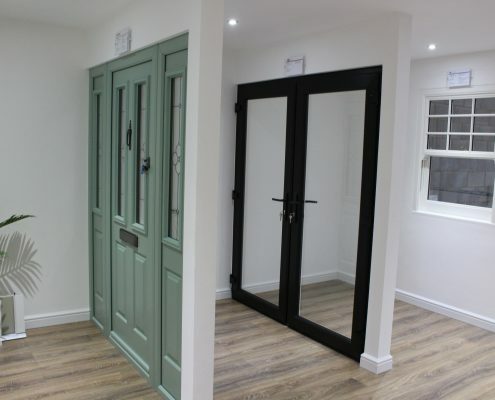 This style of double glazed door – also known as a concertina door or swing out door – opens to almost threshold width. It creates superb views, lets in lots of light and creates a seamless access point for members of your household and guests. Patio Doors. Patio doors operate vertically along a dedicated track. 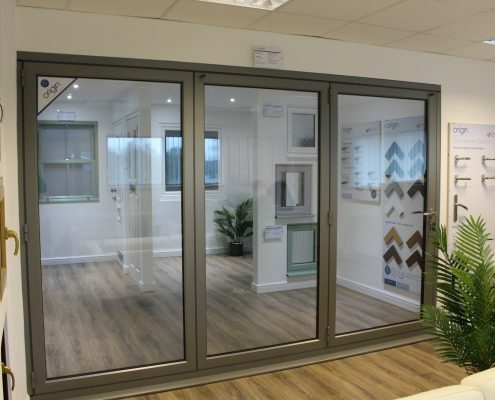 Unlike bi-fold doors, this style of double glazing doesn’t collapse into panels – so it won’t intrude even slightly into your room space, allowing you to place furniture and objects near your threshold. Stable Doors. The unique design of a stable door means that its top and bottom panels can be independently operated. Open the top section if you want to ventilate your home, while stopping intruders entering and keeping children and animals inside. 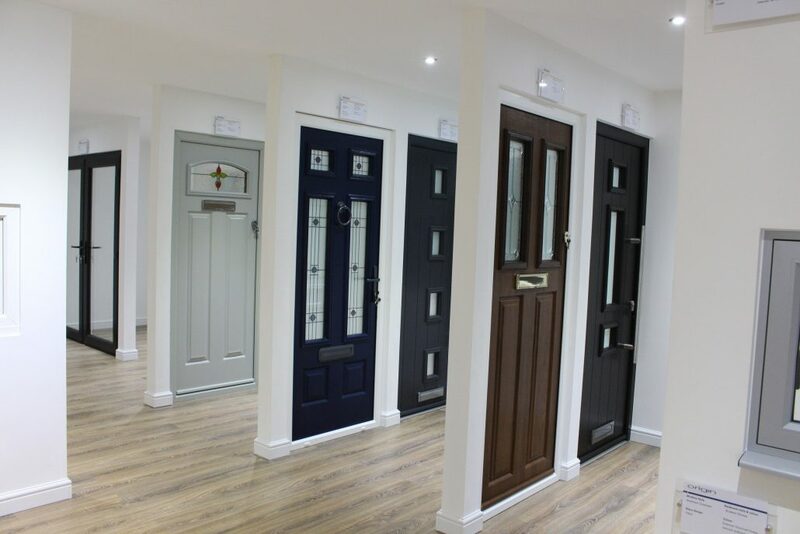 Contact us to discuss our full range of doors today. We also install a range of aluminium windows and doors for our customers in Cardiff, Barry and Newport. What makes aluminium an even better choice? It has come into vogue lately – because it is much stronger than uPVC and isn’t prone to rotting or warping like wooden doors or windows. Less aluminium is needed to provide structural strength. This means that even better sightlines are produced, thanks to a low frame to glass ratio. Our aluminium bi-fold doors are a case in point, delivering wide panoramas of the outside and letting in lots of light throughout the year. 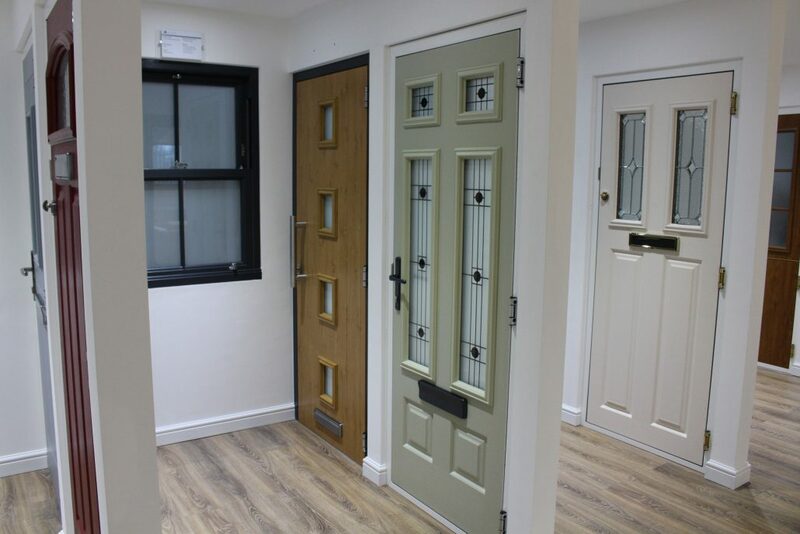 Call or email the Inspire Windows team to book a visit to our showroom, discuss any of our double glazing products, or to request a guideline quote for your project in Cardiff, Barry or Newport. Visit our online design tool for inspiration and use it as many times as you like – via your mobile phone, tablet, laptop or home computer.